Whether it's new or redesigned, websites will fail to deliver expected results if it's designed without considering key factors that impact Search Engine rankings factors. I have seen many marketers forget to plan SEO while launching their newly redesigned website. This lead to severe fall in site's organic search ranking, traffic and revenue. Ambiguously fixed SEO elements could decimate your search engine optimization best practices that you had so carefully incorporated into your old website. This frightening scenario could be changed by planning the optimization before redesign. Here I am outlining key mistakes that you should avoid while re-designing the website. Adding big and eye-catching images to your new landing pages is a good idea. They make your website visually appealing. But heavy and unoptimized images play the spoilsport. While adding images to the posts or pages, don't forget to optimize or compress them. Heavy or flash based images may result in slowly loading pages and a poor user experience. If your website loads slowly, potential customers exit before viewing any of the content. Using flash images may prohibit many mobile users from accessing your website. Notably, customers have a tendency to abandon a page within seconds if it doesn't load quickly. A successful websites is one that incorporates informative and unique that specifically target the audience. User centric and keyword rich content acts elixir for a website. Though, a redesigned website enables you update relatively weaker content, yet you should be ready to migrate the content that already brings strong organic search traffic. Don't undermine the power of your existing content that's doing fairly well with your existing website. Migrating them to the new website would be equally beneficial. This is a fatal mistake that chokes your website's rankings and visibility. The mistake usually happens when websites are moved from the staging area to the live server. Developers use robots.txt to block search engine crawlers while they begin redesigning, but forgot to update the file when the site goes live. As more and more people have started using their mobile devices for shopping and browsing, a mobile friendly website is a must. 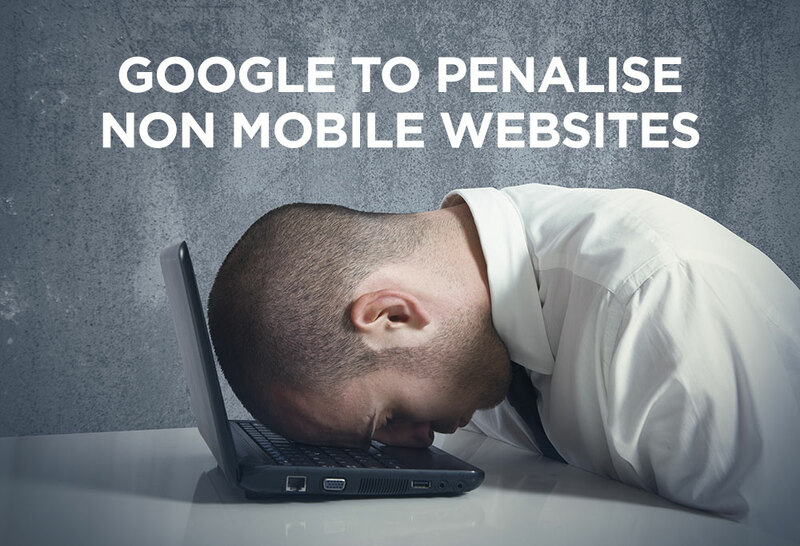 A year ago or so, Google launched Mobilegeddon, an algorithm that targeted at websites that didn't comply to mobile-friendliness and failed to render user experience. 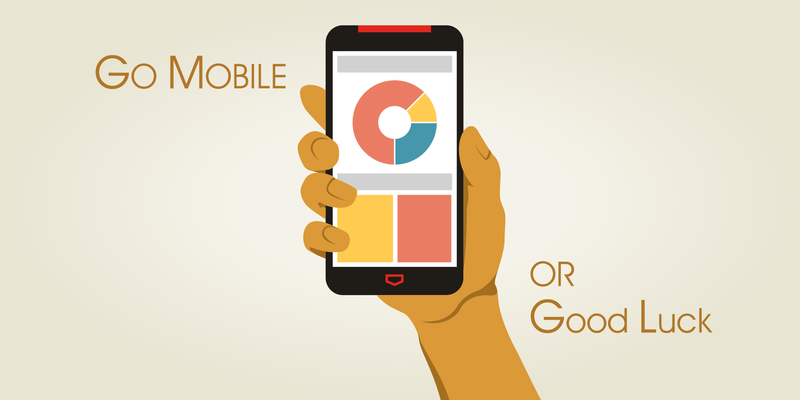 When update triggered, mobile unfriendly websites witnessed mobile searches declined 12% in just the first two months. The crux is that if your website is focused primarily for laptop and PCs, you could lose rich traffic and revenue that come from mobile. Stop waiting for a disaster to happen. Mobile is the new world.